Join us as a champion for a CPS student navigating the complex path to college! Mentor orientation is open to all interested volunteers, whether you have started a mentor application or not. 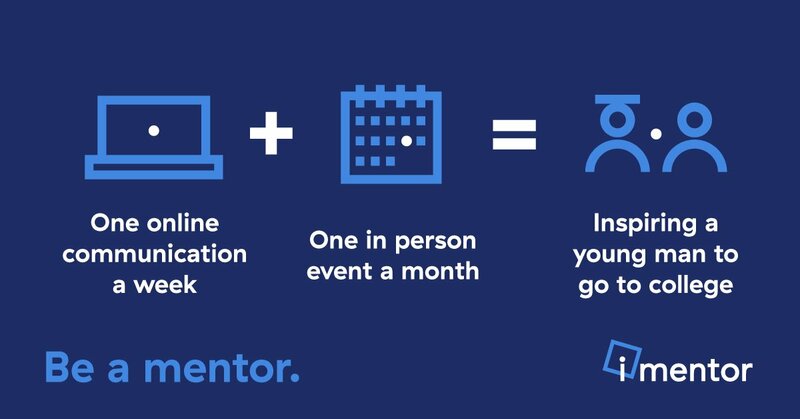 At mentor orientation, you’ll meet other new volunteers, learn more about iMentor and the specific responsibilities of being a mentor and get signed up for next steps.